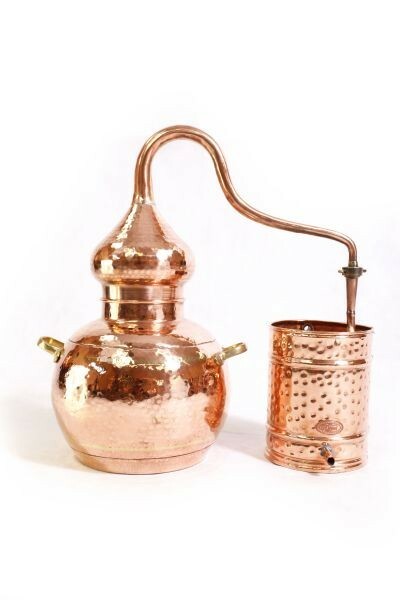 Hand-made copper still 10 liters, with top quality, elaborately hard soldered boiler - quality alembic still to last generations. 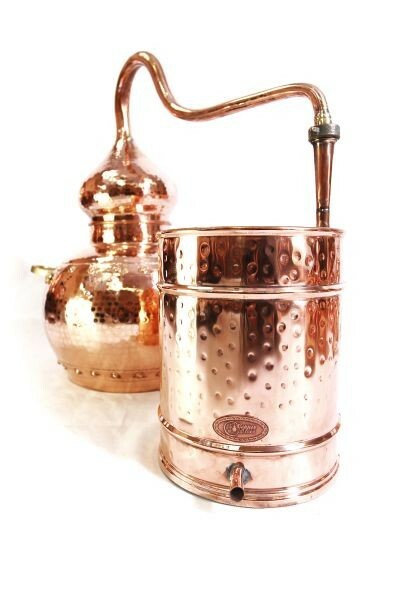 Genuine CopperGarden alambic still with elaborately welded (hard soldered), absolutely permanent leak-proof boiler. 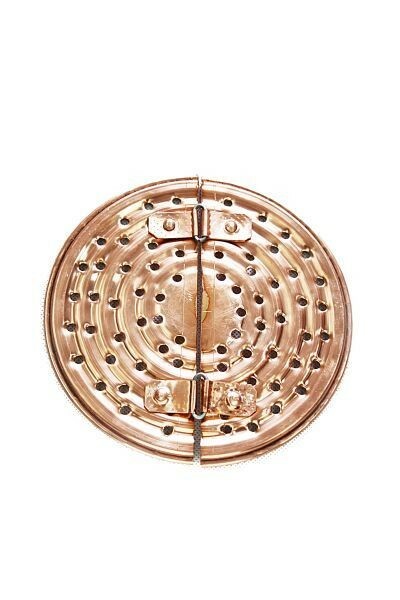 The welded versions have the advantage that the boiler is virtually indestructible, because the welded junction does not come apart so easily. 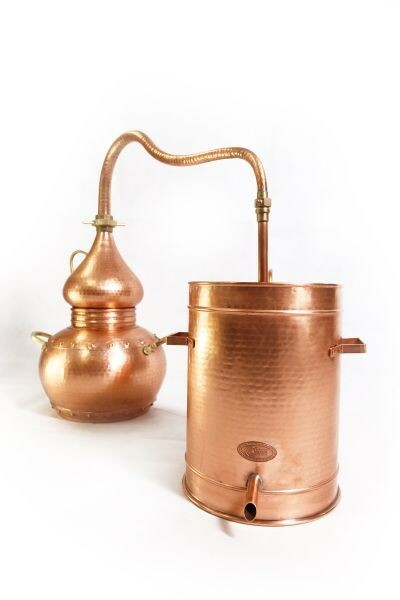 A modern trick for further improving the already very good quality alembic stills from the CopperGarden forge. If you are really serious about distilling and plan to do so often, a welded alembic still is definately a good choice. 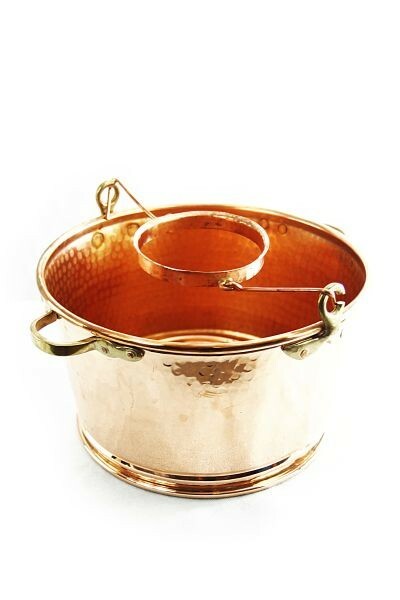 We recommend this still especially for distilling the "classics", like almost all fruit brandy, brandy and whisky, because it is with good reason that this traditional tpye of still has been used for hundreds of years. 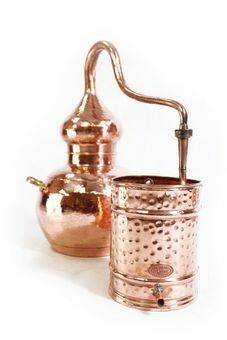 The alembic still distills very aromatically, and depending on your personal preference and the mash use you can double-distil your spirits - or enjoy them after only one run. 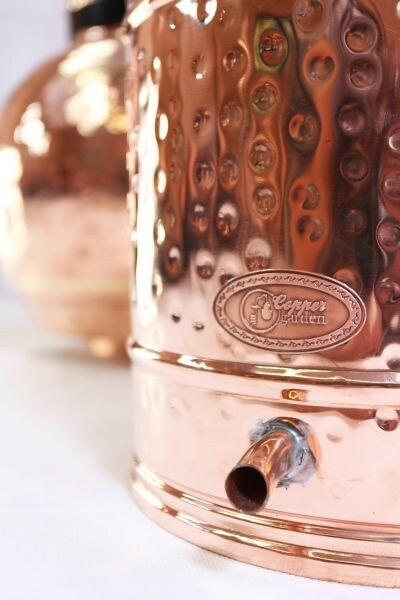 This alembic also consists of three parts - the modern boiler hard soldered with bronze which has approx. 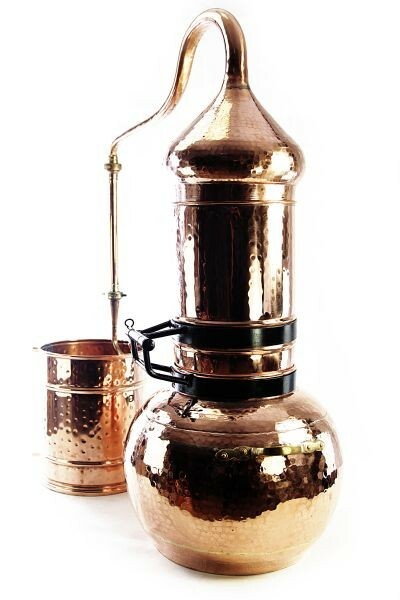 a 10 liter capacity, the well-shaped, typical alembic head with swan neck, and the condenser (worm condenser) with integrated cooling coil and a cool water intake, as well as an overflow pipe. 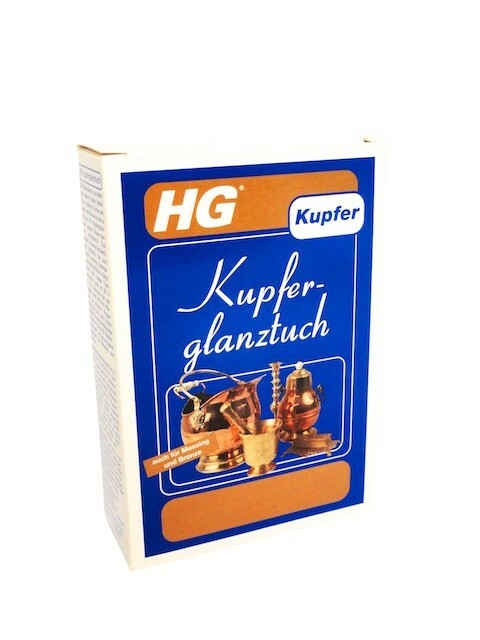 The perfect home and hobby still in very high CopperGarden® quality (Al-Ambik). 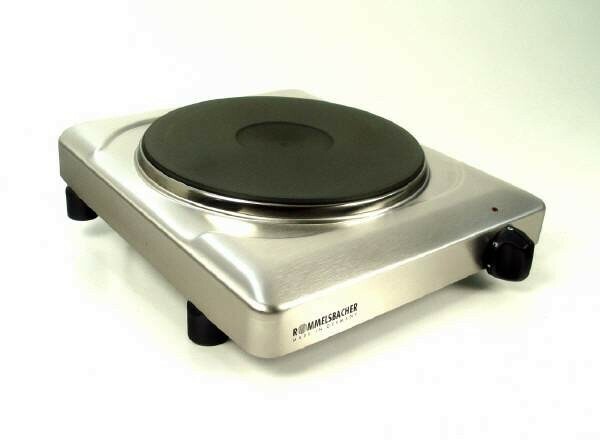 Because of the size and the flattened bottom you can distil at any time on your normal stove at home. 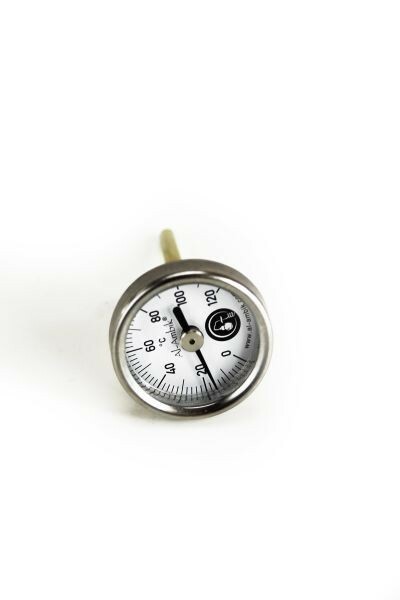 It can also be delivered quickly and inexpensively by the post office. 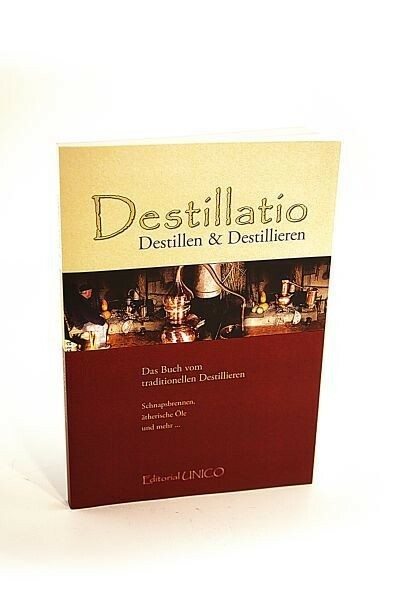 Distillation is strictly regulated or even forbidden in some countries. Please inform yourself and pay attention to the regulations in your country. 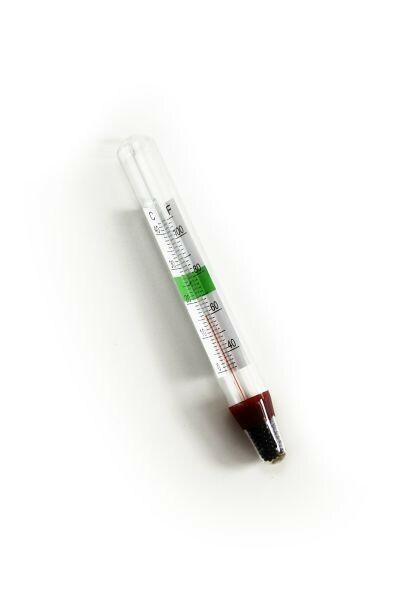 We can ship worldwide, but we cannot check if you are allowed to own a still. 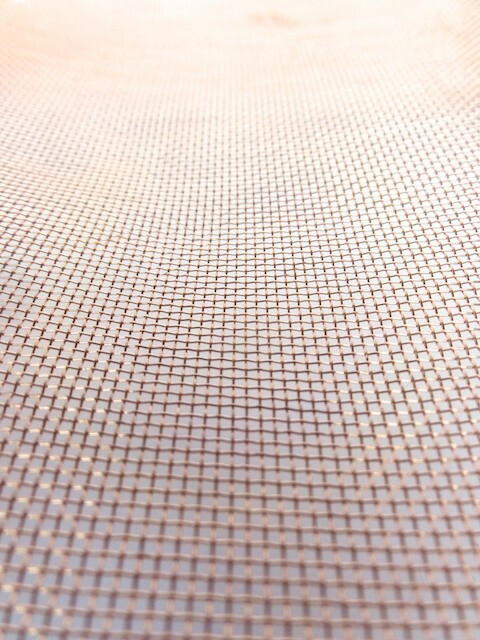 Shipping within the EU is completely unrestricted (Germany, Austria and Switzerland excluded). For shipping to countries outside the EU we have to affix the invoice and shipping list to the outside of the package. 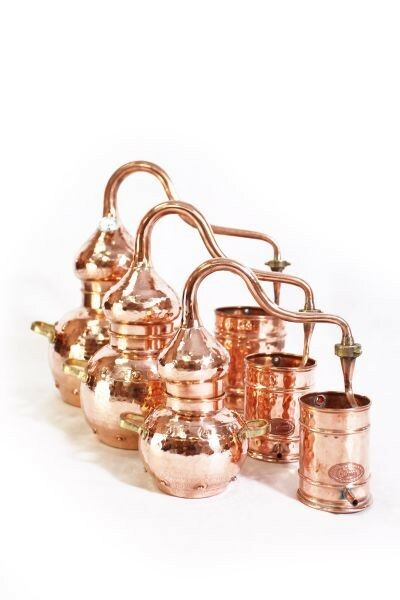 Up to now we have never had problems with the importation of our stills into other countries.